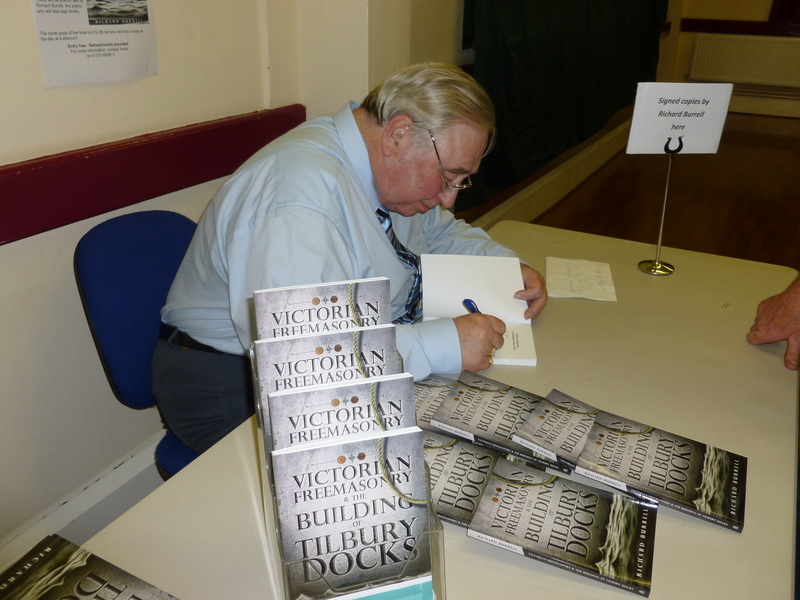 Victorian Freemasonry and the Building of Tilbury Docks, a new book about Tilbury was launched on 8th July at the TRAAC building, Ferry Road. It is the story of how and why the Tilbury Docks were built and how seven of those involved were freemasons who founded a new lodge. 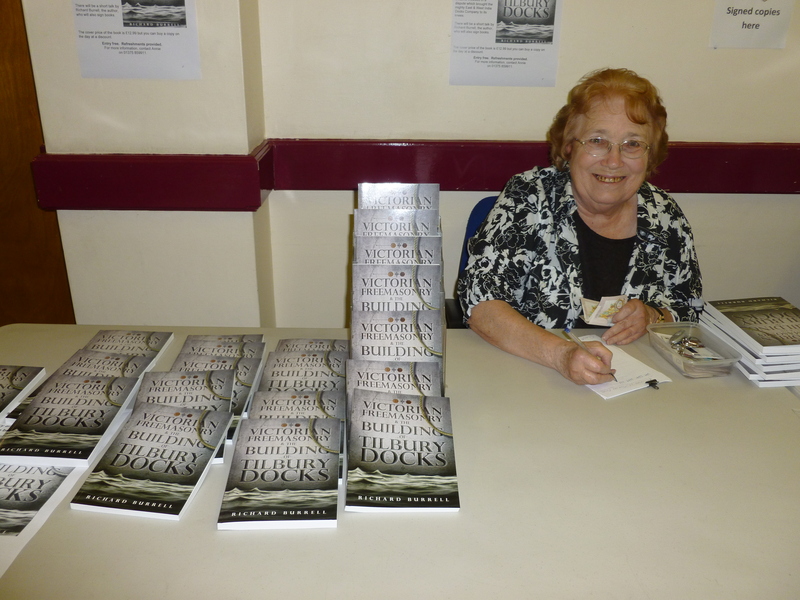 But while the docks were being built, they became involved in a dispute which eventually brought the mighty East & West India Docks Company to its knees. Copies of the book can be bought from The Tilbury Riverside Project. Contact Annie O’Brien on 01375 859911.